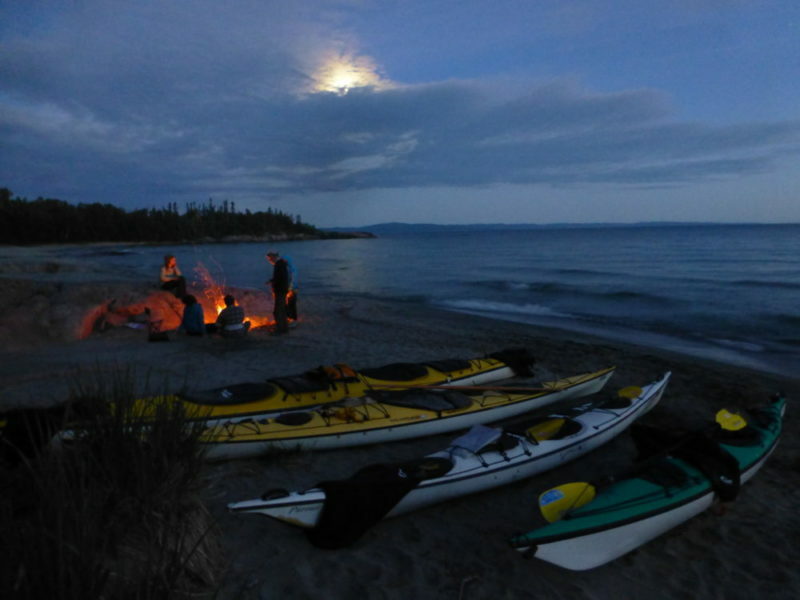 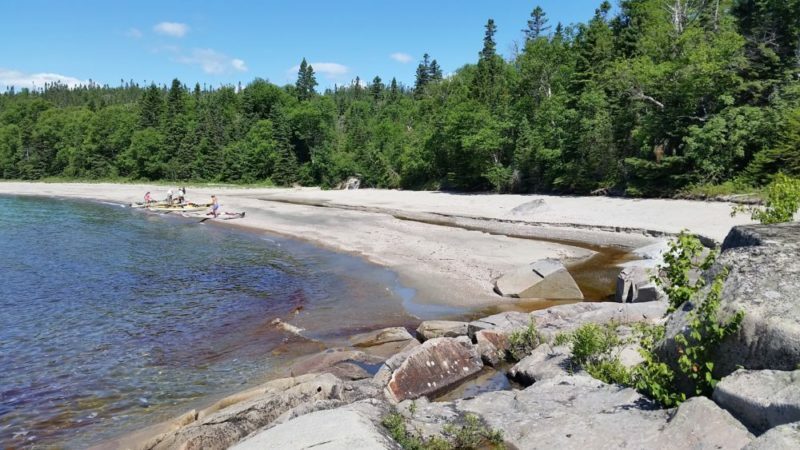 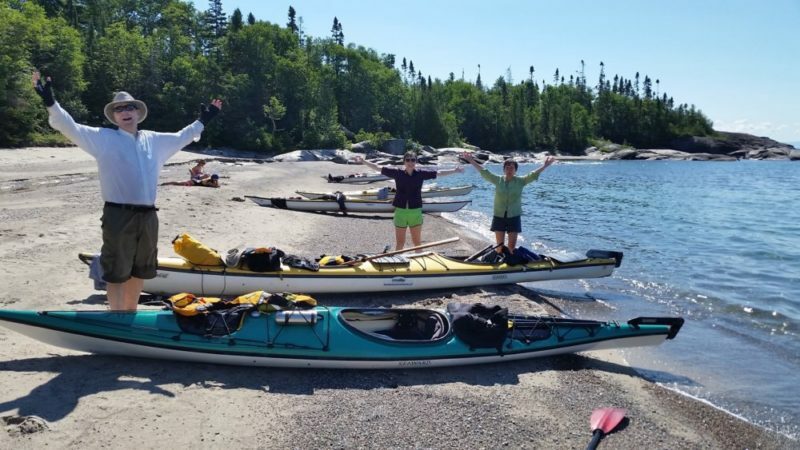 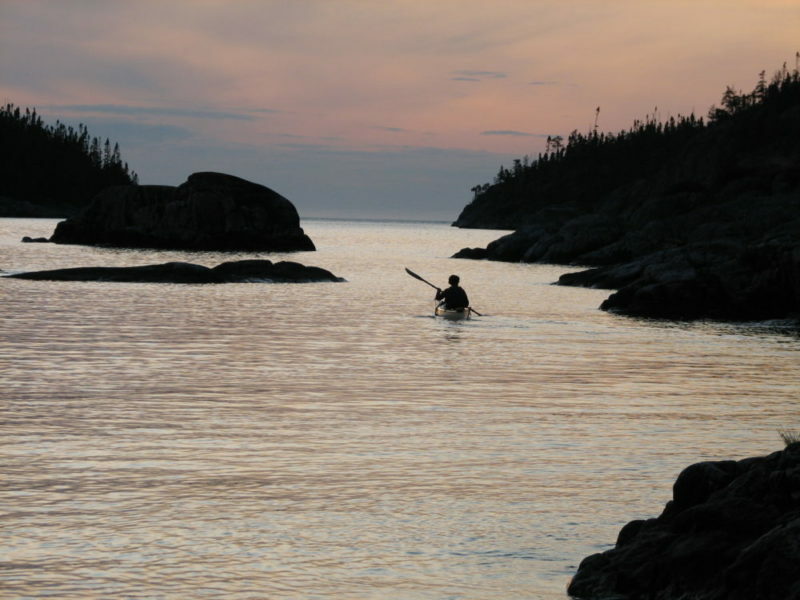 This is a true Canadian wilderness sea kayak trip in Pukaskwa National Park. 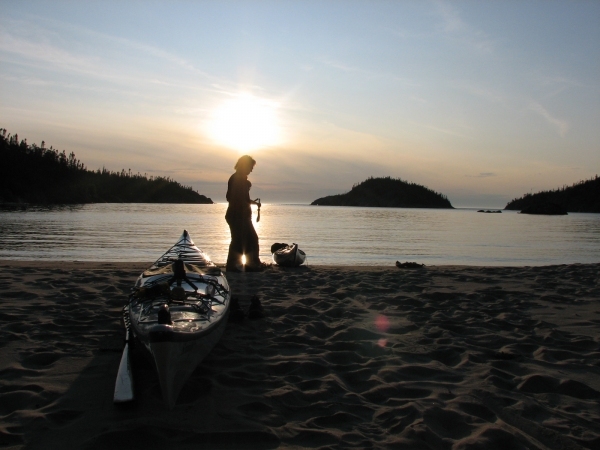 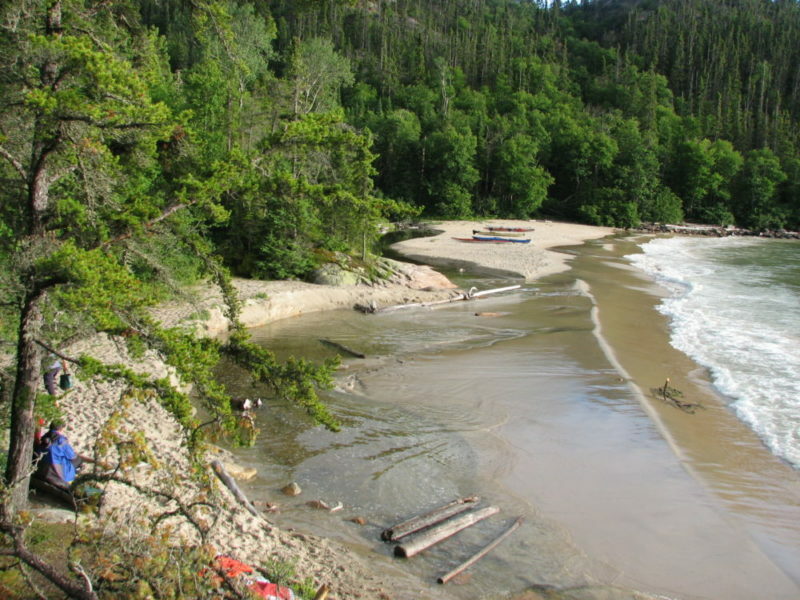 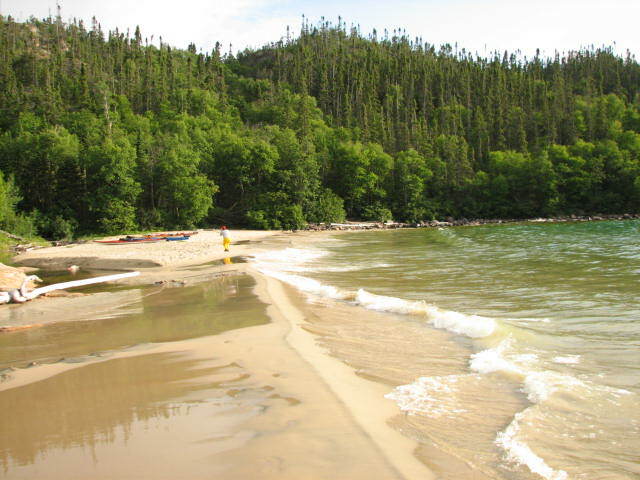 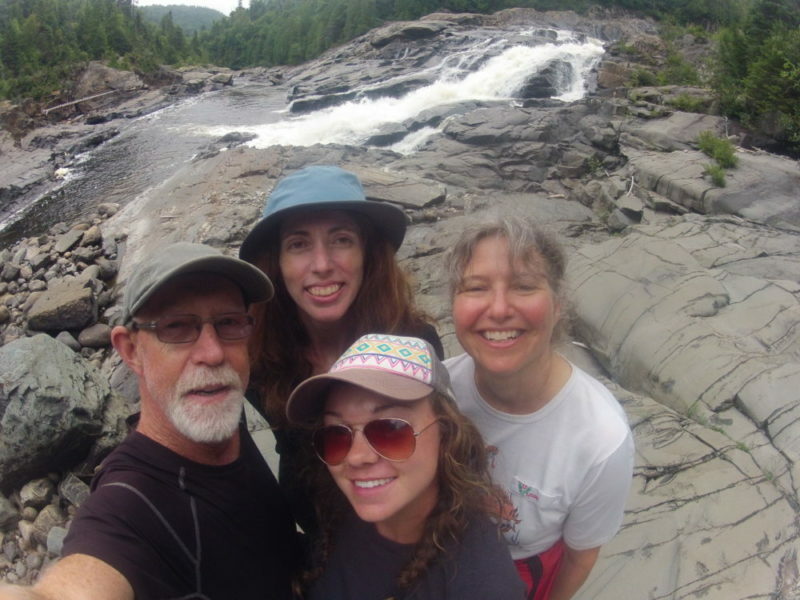 Over 190 kilometers of vast beaches, magnificent headlands, rocky cliffs & majestic waterfalls are separated by legendary rivers such as the Cascade, and Pukaskwa. 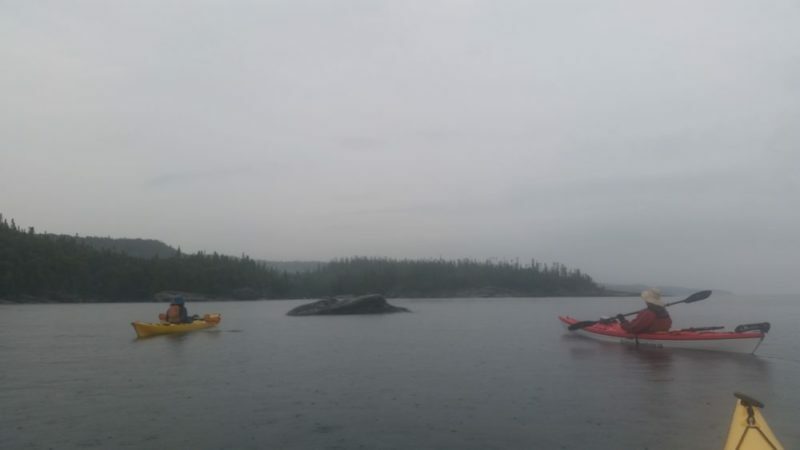 We visit the abandoned Pukaskwa depot and Otter Island lighthouse, explore legendary Cascade Falls and meander up river mouths as we drink in the power of this magnificent shore. 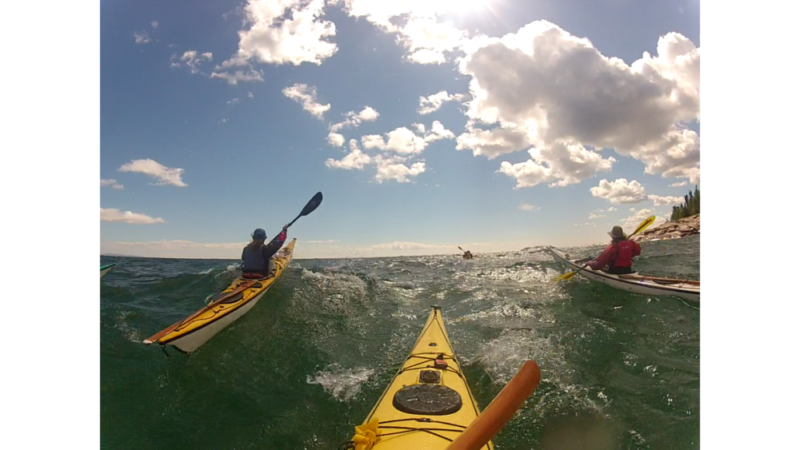 Completing this distance in 8 days will be quite challenging. 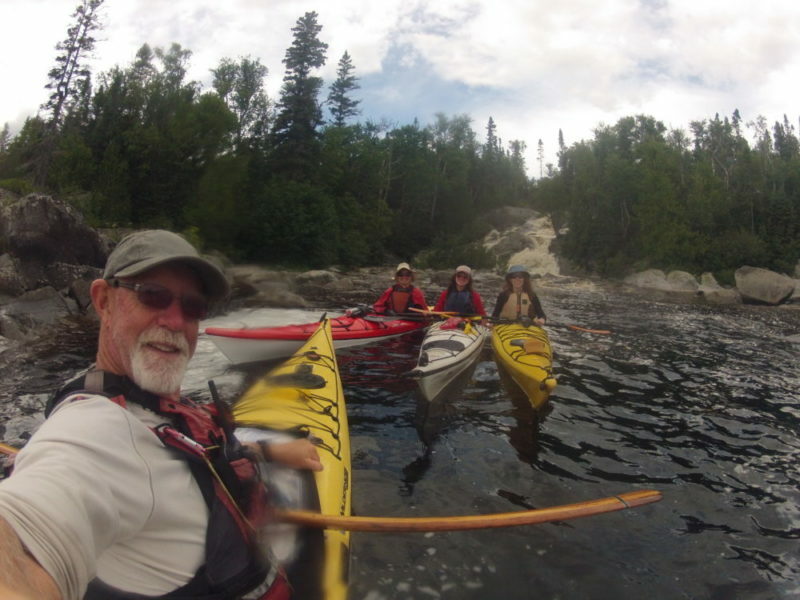 A level 3 Paddle Canada certification will be offered for participants who qualify. 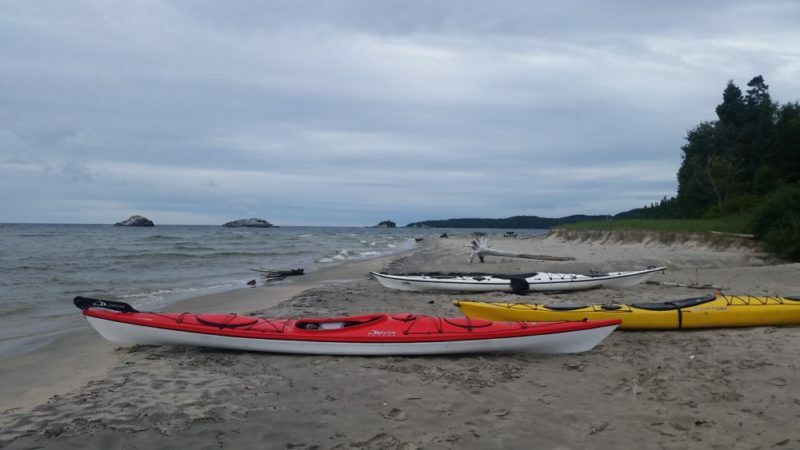 Price includes park fees, but boat and food are extra. 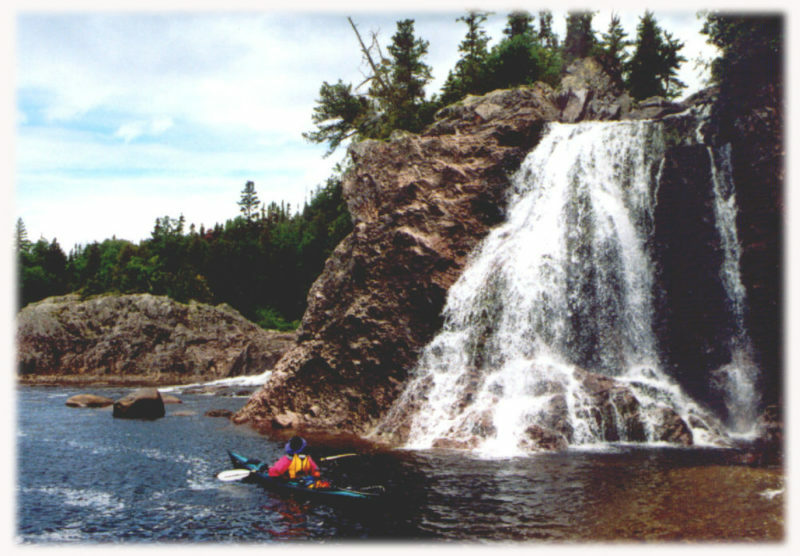 This is a Paddle Canada certificate course, although you can attend without registering for certification. 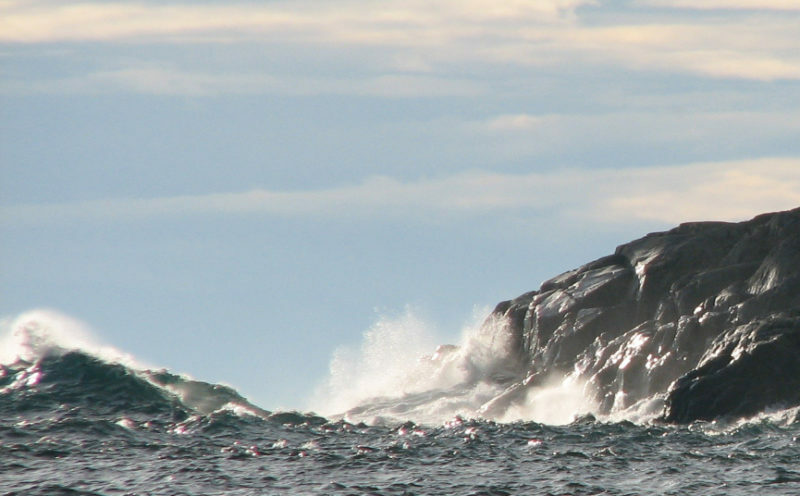 More details for the certification program can be found here.